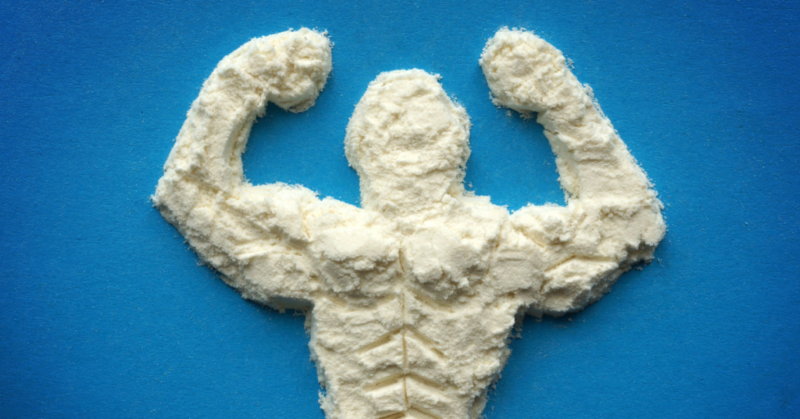 Creatine and whey proteins are inherently different in what they do, and how they do it. 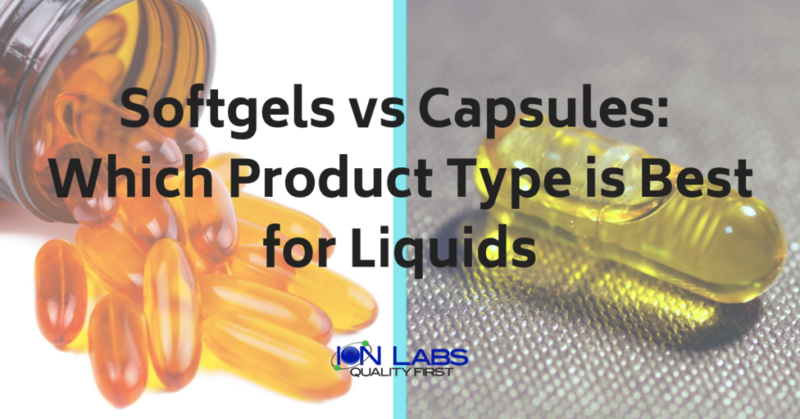 Comparing creatine vs whey is like comparing apples to oranges. 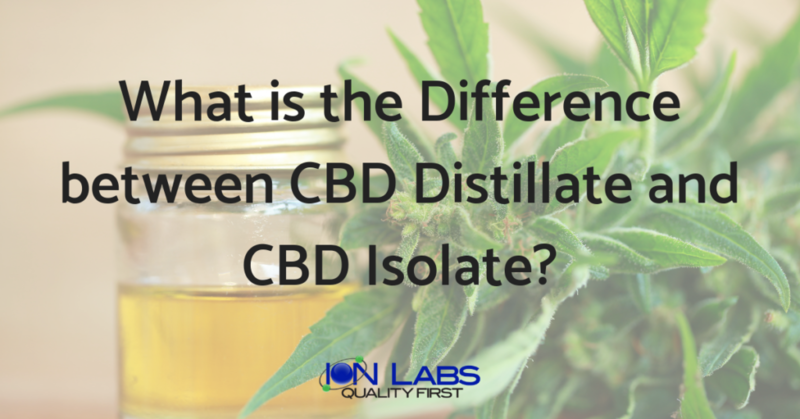 CBD Distillatecbd distillate bulkcbd distillate for salecbd distillate oil for salecbd distillate pricecbd distillate syringecbd distillate vs full spectrumfull spectrum cbd distillate for saleion labs CBD DistillateWhat is the Difference between CBD Distillate and CBD Isolate? 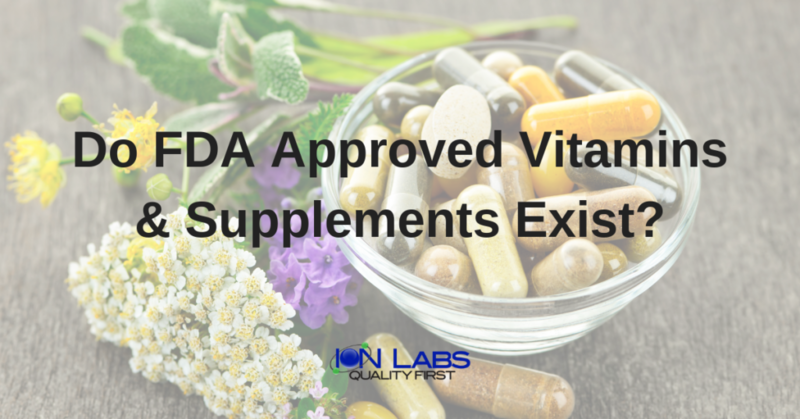 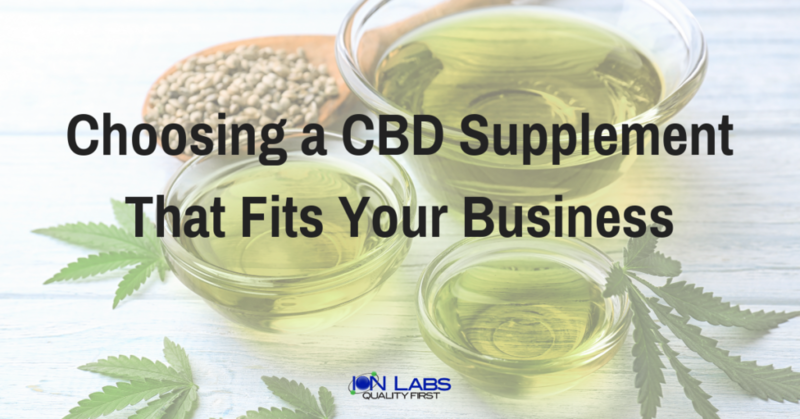 The increasing demand for CBD supplements suggests that adding CBD products to your supplement business could easily turn out to be a game changer. 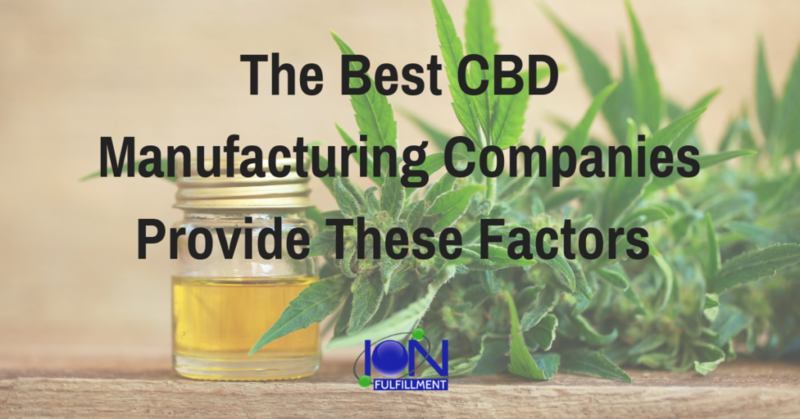 Different types of CBD products can cater to the needs of a variety of people. 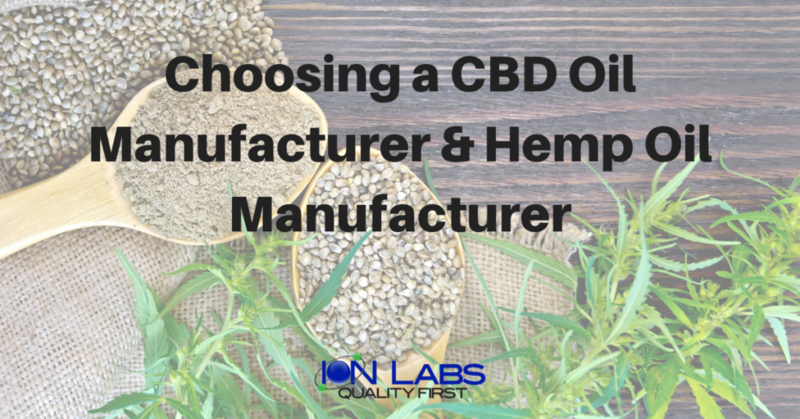 Although CBD oil is derived from cannabis, it does not have the psychoactive effects of THC. 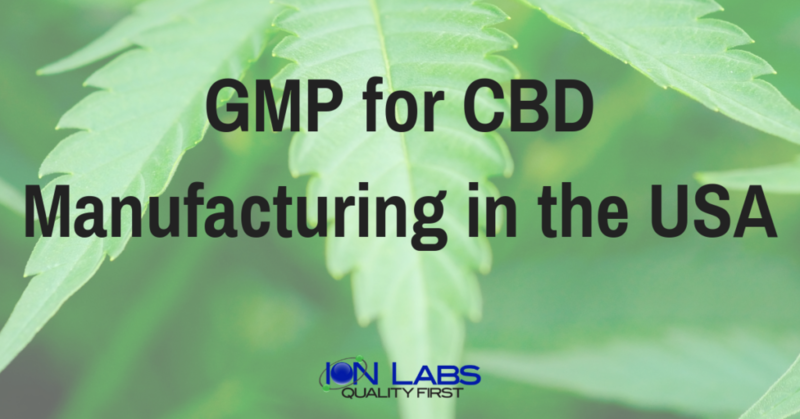 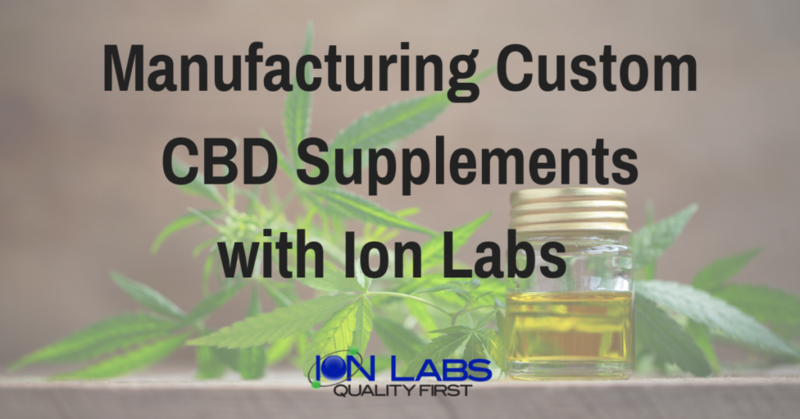 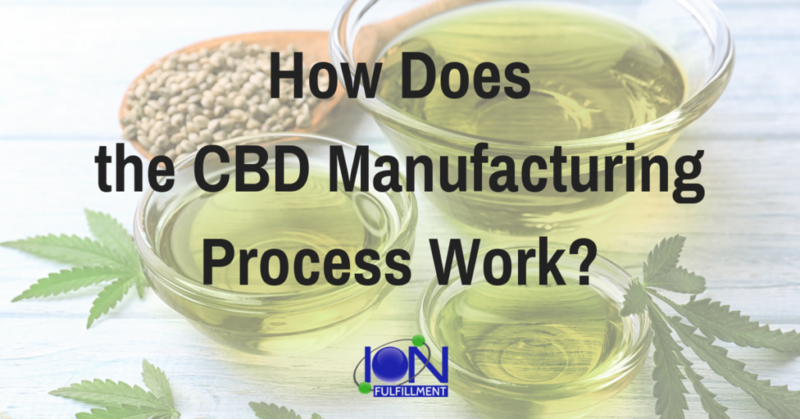 How Does the CBD Manufacturing Process Work?